Monetary objects are powerful sources for exploring the past. 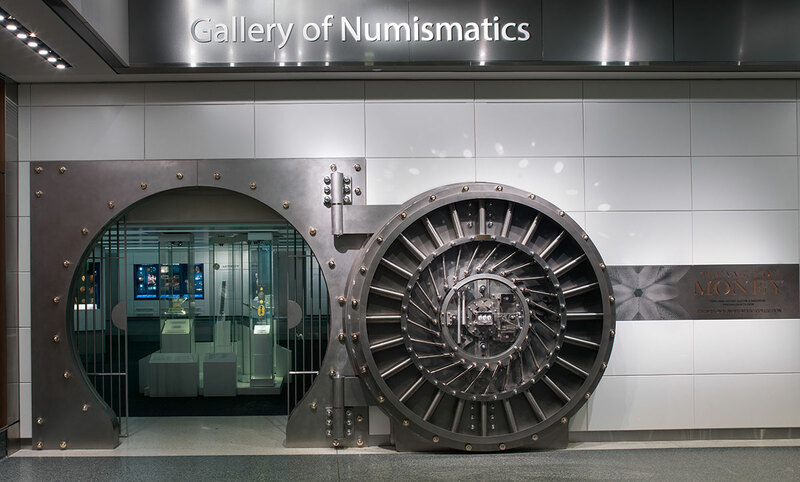 The Value of Money connects American history to global histories of exchange, cultural interaction and expression, political change, and innovation through objects from the Smithsonian Institution’s National Numismatic Collection. This exhibition examines the origins of money, new monetary technologies, the political and cultural messages money conveys, numismatic art and design, and the practice of collecting money. The Value of Money features more than 400 objects from our national money collection representing every inhabited continent and spanning more than 3,000 years. What is innovation in money today?